If It’s Old Enough, Is It Still Graffiti? 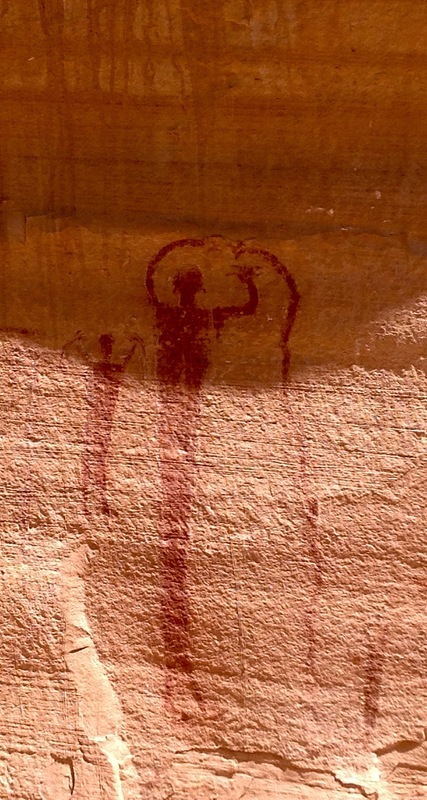 During one of the trips I took to Utah’s Southern desert over the past couple of weeks, I got a chance to see thesepictographs in the San Rafeal Swell area. It’s estimated they are as much as 2000 years old. What kind of paint doesn’t fade for 2000 years? Computer Science and Information Technology are pretty young disciplines. While there were simple computing machines as far back as the Chinese abacus, the true computer age didn’t start until the 1940’s. The internet didn’t really shed it’s government/academic origins until the 1990’s. We are only now starting to celebrate our history. I recently saw a story about a woman who ended up throwing away a first generation Apple computer. It was worth $200,000. You say you’ve had your desktop for over a week? We are constantly looking for the next fastest computer, bigger hard drive, smaller flash drive. In 1965, Gordon Moore, co-founder of Intel Corporation wrote a paper explaining what became known as “Moore’s Law.” He predicted that the number of transistors on an integrated circuit would double every year. (Later revised to every two years.) And for the past 50 years, that prediction has held true. That means that in two years, your new computer will potentially be twice as fast as your current computer. Faster computers mean you can have more complex software. This new software not only runs on the speedier hardware, but comes to expect it; forcing you, as the consumer, to upgrade your hardware if you want to stay current on your software. And we typically throw away that old hardware. We don’t even go to the trouble of throwing away the old software anymore; we just delete it. This constant upgrade process has been both a bane and a boon to those of us working in the IT world. Within the next 2 years, virtually all businesses will upgrade their existing computer hardware. Within four years nearly all home users will upgrade. That’s a whole bunch of new computer business. Those of us in IT are in a business where our customers are never static. They are constantly growing, upgrading, replacing. It’s also the bane of the profession. Like walking up the down escalator, if you don’t keep up, you will quickly fall behind. I was a world expert on Microsoft Exchange back in the 1990’s. That expertise is irrelevant today. It’s really not much more than a slightly interesting anecdote for blog entries. 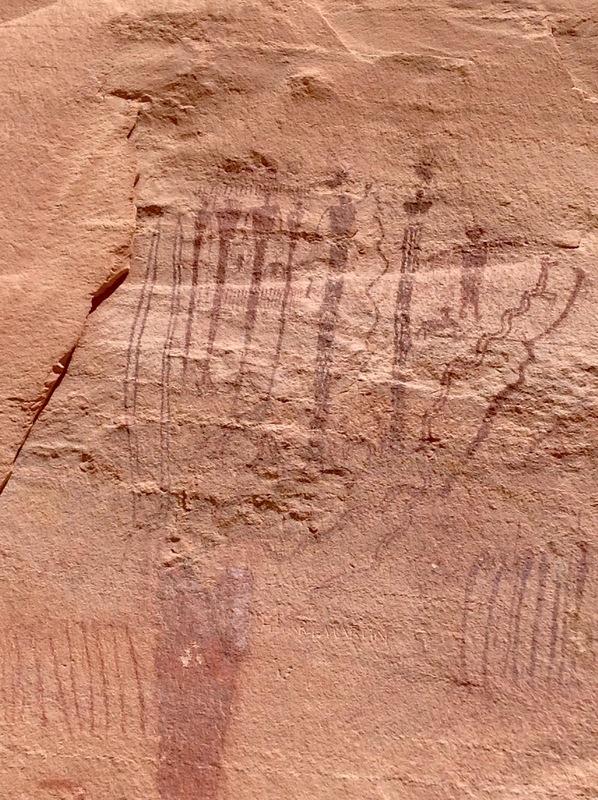 The graffiti on the sandstone wall in Southern Utah isn’t really viewed as graffiti. In fact, it’s considered a priceless work of art. 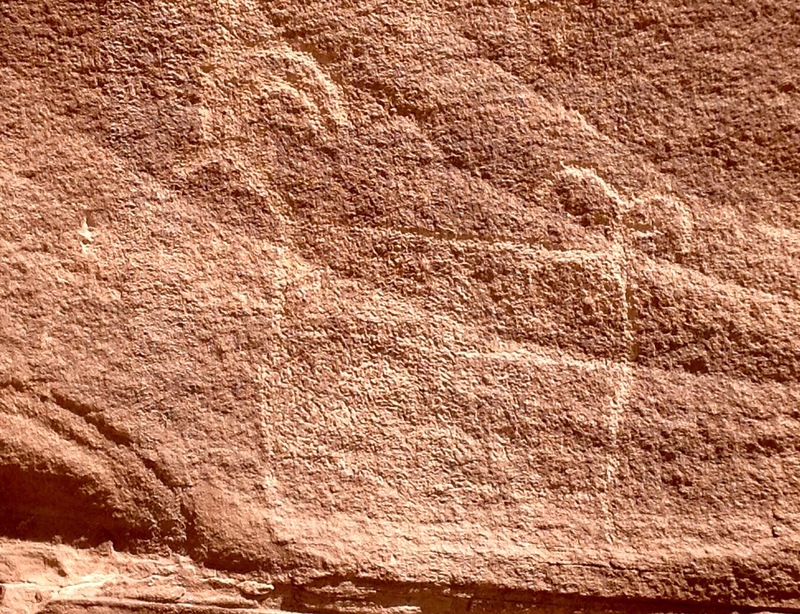 The carving that the Fremont artist did is known as a petroglyph, and it’s estimated to be 1000 years old. 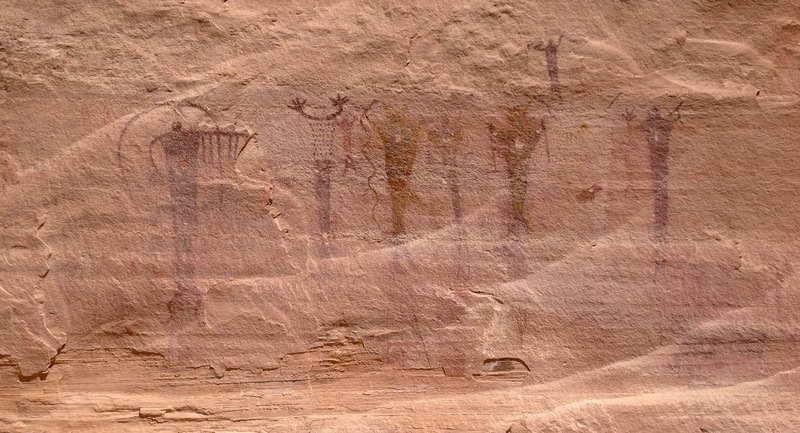 The pictographs were already ancient when the later artist started scratching his image of sheep. But now, a 1000 years later, we look at both of them as equally important. 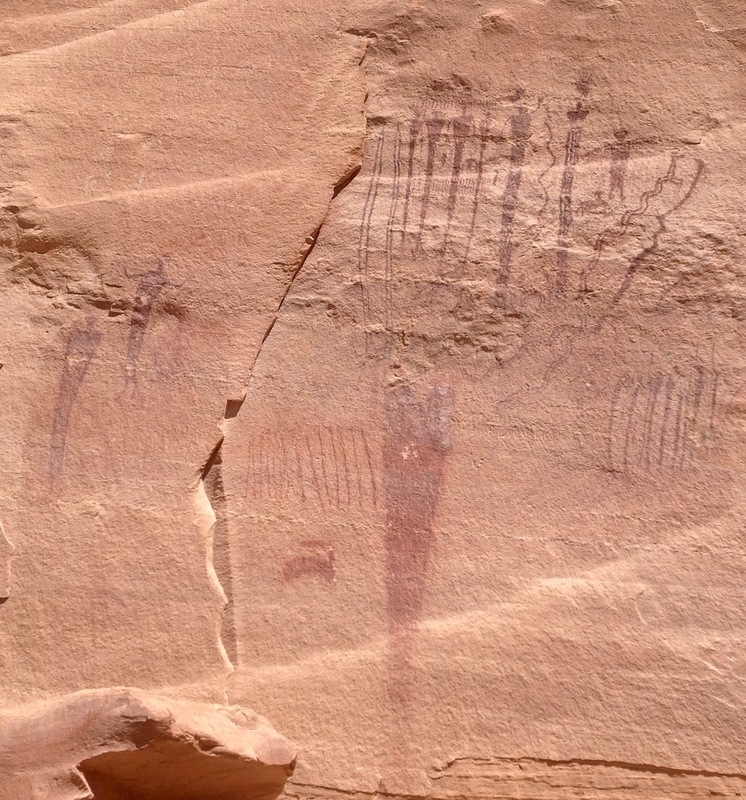 Just down from the petroglyph was another carving. This one spelling out the name “DAN” in crude block letters. Was it graffiti? Was it defacing an ancient art exhibit? Or was it simply the latest in a millenia-long sequence of artists adding their own touches? I guess we won’t know for 1000 years.